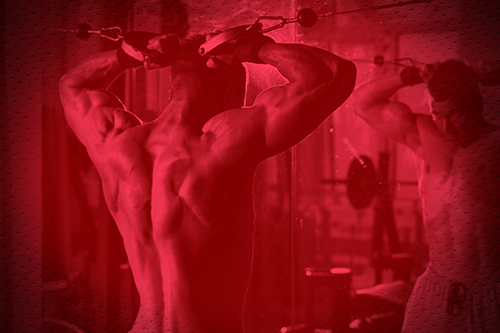 Take your skills to the next level with proper training in muscle activation, nutrition, physical therapy, and sports performance. 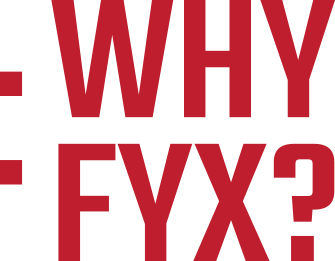 FYX Sports Training helps athletes perform their best using personalized training and nutrition to enhance recovery time and instill proper exercise habits from weight-lifting form to sprinting mechanics. 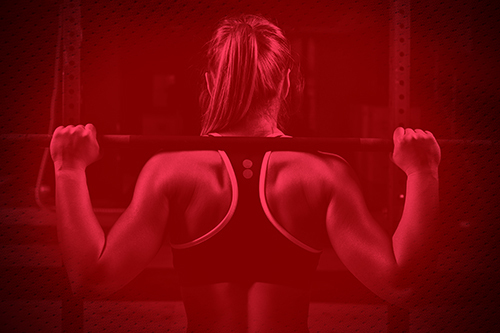 Whether your training for college or just your next season, our team can help you realize your maximum potential and experience real results. 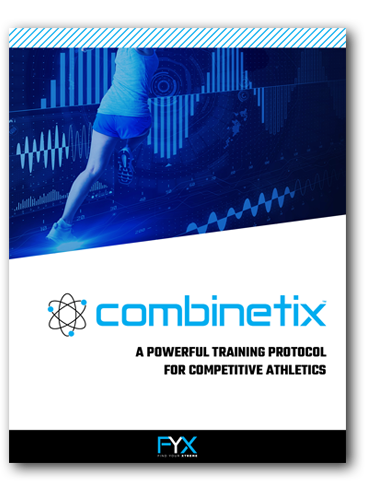 We maximize athletes’ performance by optimizing their neuromuscular efficiency. 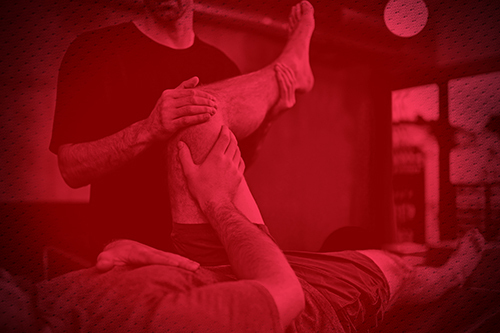 We do this by performing personalized physical assessments, dynamic body prep, and muscular-imbalance correction to maximize their performance output while preventing injuries and providing proper training recovery. 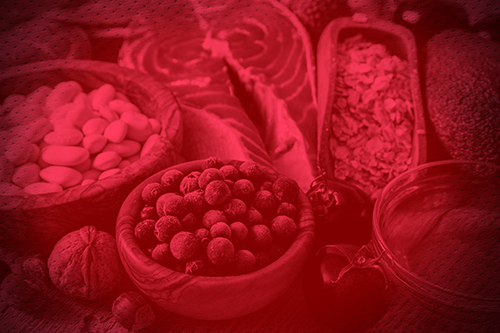 Your body is a machine, fuel it right. 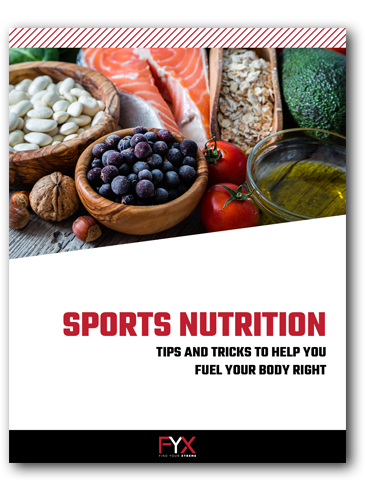 Here are some fantastic free sports nutrition tips and tricks to help push you to your XTREME! 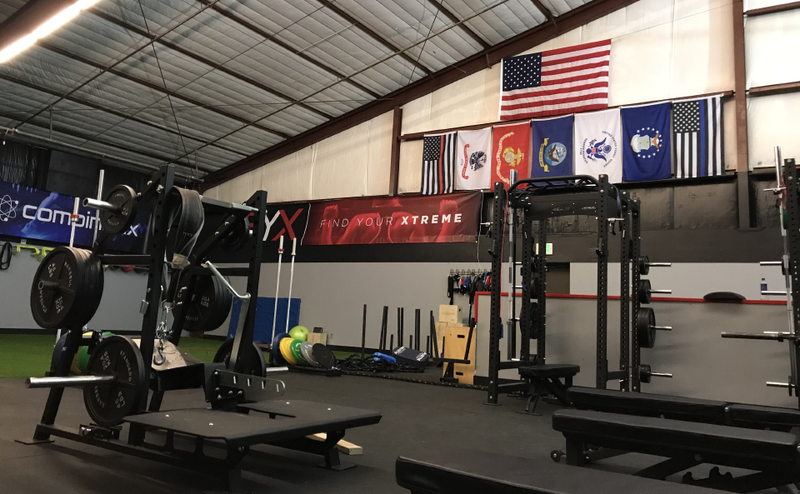 We train athletes in our top-of-the-line sports facility with a 25x10-yard turf field, an Olympic-lifting weight room, a sand pit, and a training room for physical therapy and MAT (Muscle Activation Technique) testing. 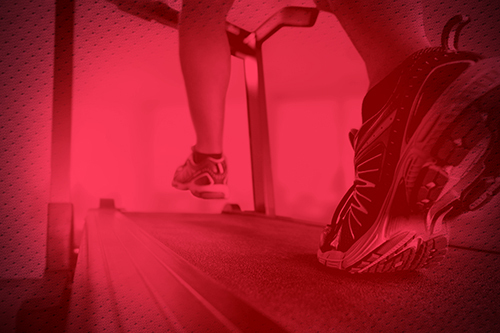 We have the equipment and the trainers to help you reach peak athletic performance. 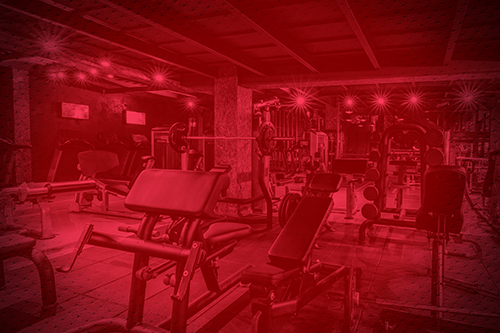 This is a one-time offer for new and prospective members.